Network Selling is growing your business using strategies to maintain contact, add value & strengthen relationships during sales cycles. Connecting with people outside of the organized events will ensure you are at the front of their minds when possible job or sales opportunities arise. 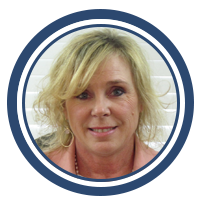 Susan McKenney - Diversified Sales Solutions, Inc.
Susan has a passion for connecting people and giving referrals, she is a natural born networker. She is rarely behind a desk and can be found at many networking events in Massachusetts. Susan is also the President of Diversified Sales Solutions, Inc. Her experience with start-ups and small business’s gives her the knowledge to get the prospecting process off the ground quickly by helping build a customized prospecting journey for her clients. Susan, takes the lessons she's learned from successes and failures alike in her own sales and sales leadership career of over 20 years, teamed with actual work with sales teams in small companies and startups to help determine the best path to results. Click to view Susan's Smarketing Connect Page. Kevin Willett, Friends of Kevin, is no stranger to the needs of busy professionals. 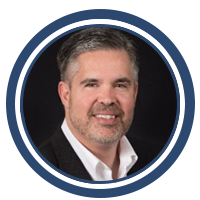 His years of experience in corporate business development, as well as his time as a successful entrepreneur and business owner means that growing a business and planning for achievement is always on his mind. His continuous entrepreneurial growth is due to a combination of his skills in effective networking, creative marketing, plus mastery of the wide array of social media outlets.